Photo Album with string. 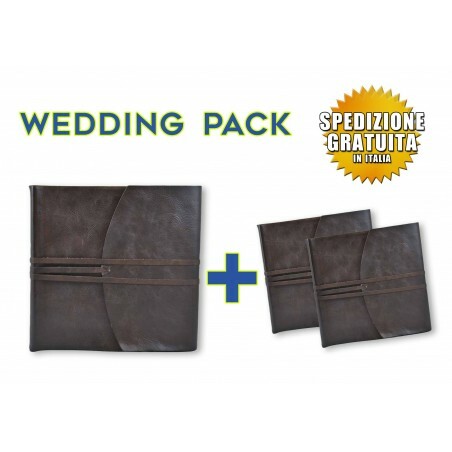 Wedding photo album with flap closure and leather string. The cover is made with soft calfskin and resistant, available in four colors.